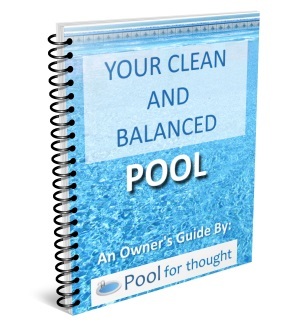 Bacteria are small living organisms that can be found in pools, although a pool that is well sanitized should consistently keep bacteria counts below unsafe levels. Bacteria are usually single celled organisms commonly found in swimming pools. Bacteria levels in pools are are controlled by using sanitizers, by chemicals, specialized filter cartridges, devices such as UV (ultraviolet) emitters, or any combination of systems and chemicals. 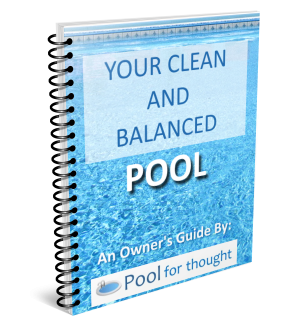 If the sanitizing ability of the pool is inadequate, bacteria can rapidly grow and reach levels in the pool water that would be unsafe for swimmers. How can Bacteria affect pool swimmers? Although many bacteria do not affect safety, some bacteria can potentially cause illness. Some harmful bacteria can cause infections of the stomach and intestinal tract, called gastroenteritis. Infections of the skin can also occur, called infectious dermatitis. Swimmers can also get infections of other areas exposed to the pool, such as eyes, ears, open wounds, respiratory and nervous systems.